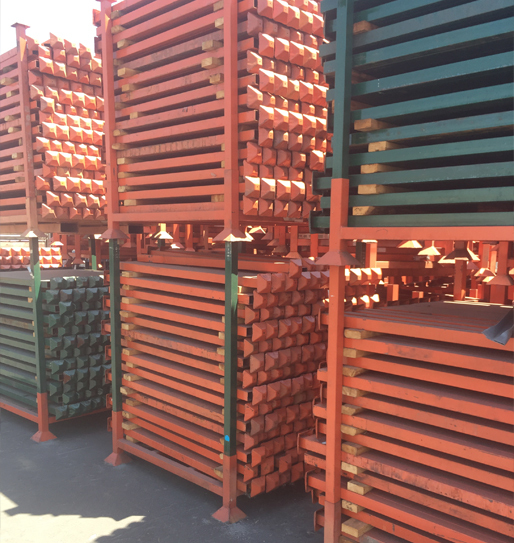 New & Used Wire Decks in stock! 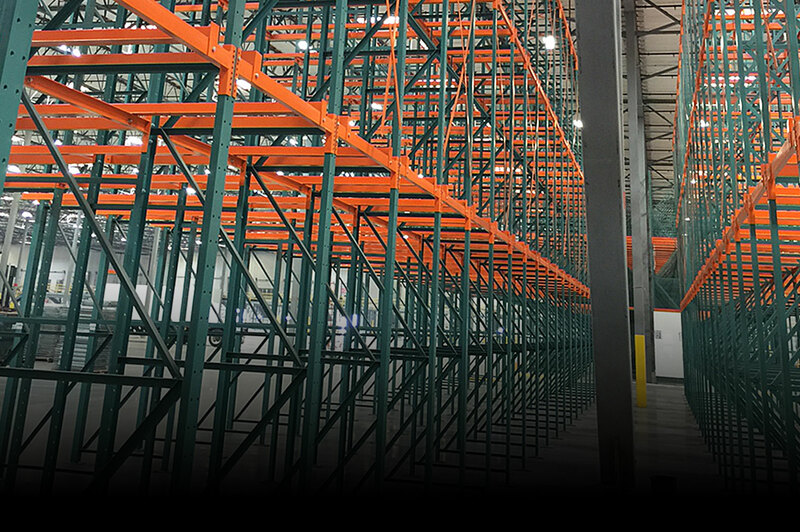 Modular, stackable Stack Racking systems. Stackable up to 4 units high. We BUY & SELL, NEW & USED Warehouse Systems. 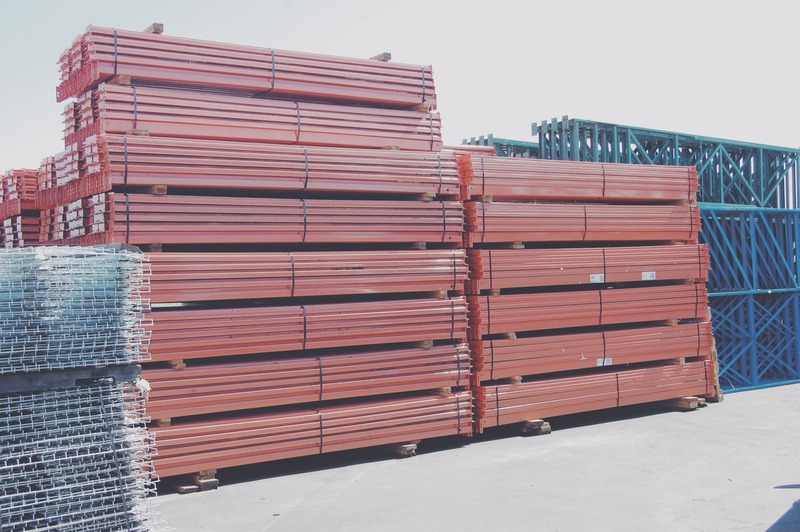 Rack Depot has years of experience with warehouse relocation and material handling. 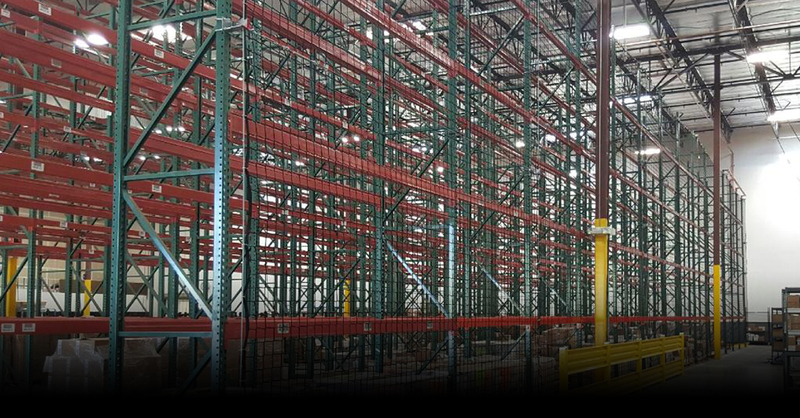 Our in-house experts will safely and efficiently relocate your existing racking systems. The Rack-Depot transportation fleet is ready to be of service. 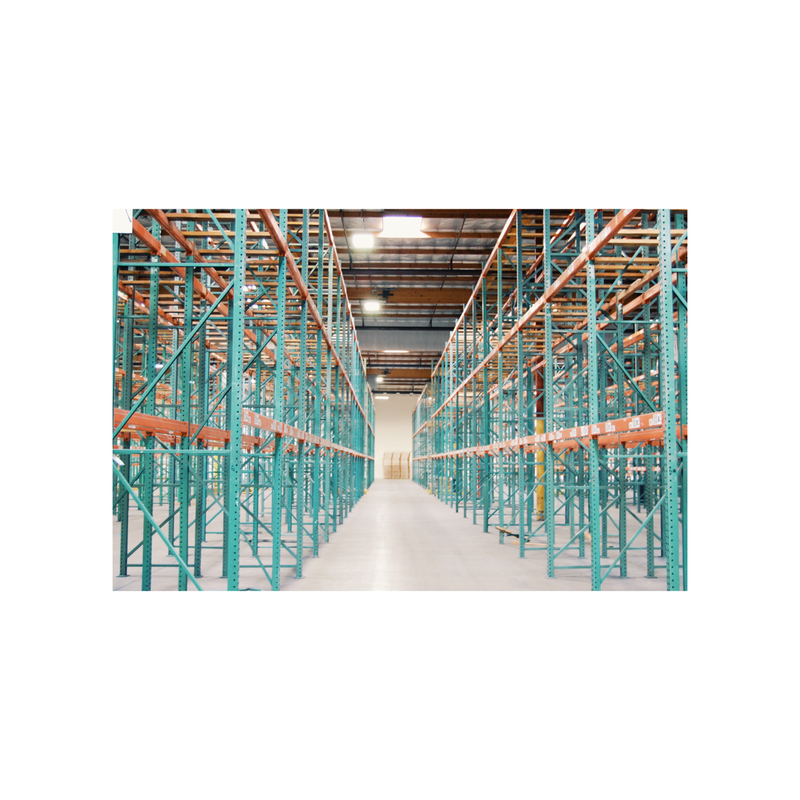 Our friendly and trained professionals are committed to doing the best job for your pallet racking system. 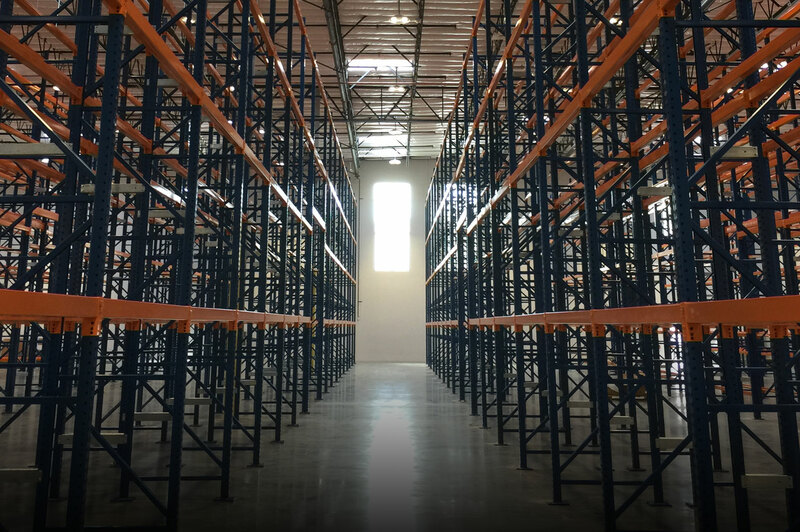 For the last 15 years, Rack Depot has been helping companies like yours with warehouse planning and design layout solutions. There is no space that we haven’t seen. We will work with you to maximize the potential of your space. 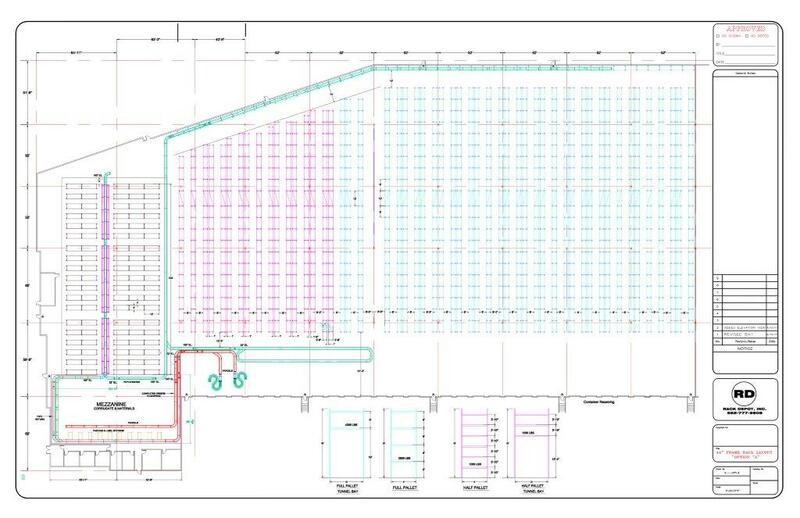 We are here to listen to your warehouse design needs. We are bonded, insured, and do quality work in a timely and safe manner. We have a full team of dedicated professionals who can customize any design scenario. The Rack Depot will come to your location and either install or tear down in a professional and timely manner.